Several of you have been asking the question “What do you recommend for carry?”. Well, that’s kind of a big question, and it has a lot of answers. 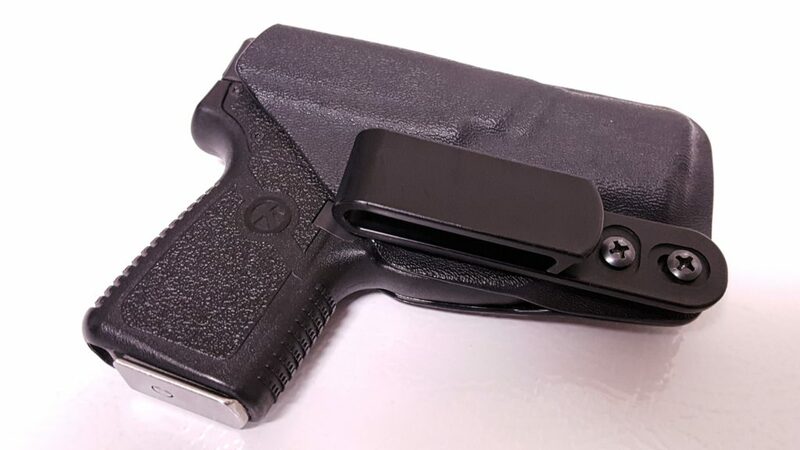 Choosing a CCW gun is an intensely personal decision, and all we can really do as advise you on what to look for in your carry gun, and talk about what we ourselves carry. Which is what we’re going to do today. I rounded up some of our writers and asked them what they were carrying, and here’s what they came back with. Note: This isn’t all the writers, but we’ll be updating in waves so be sure to check back in for more of our personal carry choices. My current EDC is a Glock 19 equipped with a >Tau Development Group Striker Control Device and a few other goodies, carried in a PHLster Classic. A 19 is a lot of gun for someone my size, but I’m able to conceal it in most casual clothing. 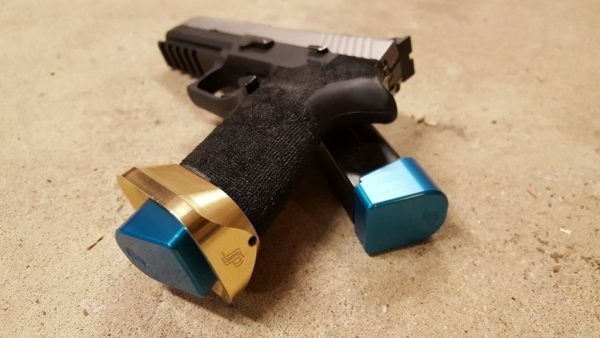 Since I carry in the appendix position, I really appreciate the SCD as an extra layer of safety while I’m reholstering, something not yet available in any other striker-fired gun. As a nearly full-size gun, it’s extremely shootable which means I can be confident that if I need to shoot, I will make the necessary hits. Plus since I’m relatively petite and need to trade off carrying a spare magazine for other items like my pepper spray and tourniquet, it’s nice to have 15+1 rounds in the gun itself. The Glock also has the advantage of being one of the most supported platforms in the aftermarket. That means parts, accessories, and service like sights, holsters, and gunsmithing are readily accessible. 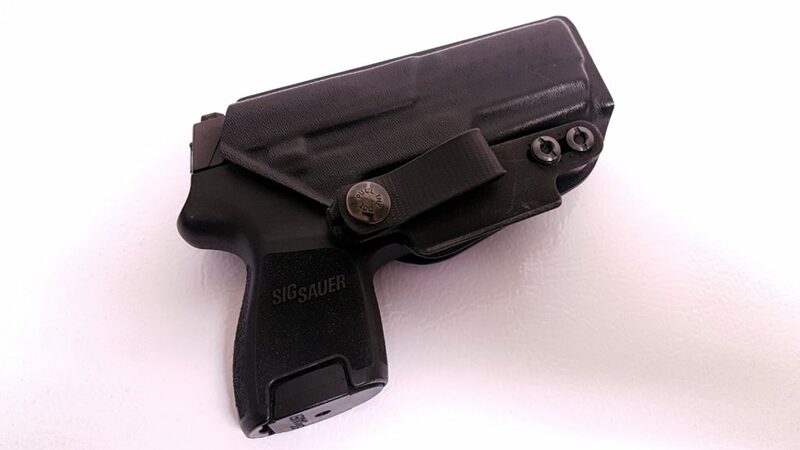 When I need something a little smaller because I need to conceal my gun better, in more formfitting clothing, I carry a SIG Sauer P320 Subcompact. Mine is 9mm and almost entirely stock. While it’s substantially smaller than my Glock 19, I only lose three rounds of capacity. Since my competition gun is a full size P320, I am intimately familiar with the platform and that makes a big difference in my comfort level in trusting my life to this gun. I have my hands on my competition P320 nearly every day in practice and while my Subcompact isn’t quite the same, it’s similar enough that almost all of my skills with the gun transfer. That means I give up less in performance than I would with another, similarly-sized gun. I’m also well assured of my gun’s reliability because of my familiarity with P320s generally, and have excellent aftermarket support as a result of my immersion with the platform in other contexts. Sometimes, I have to dress in a way where almost no gun can be hidden except my diminutive Kahr P380. 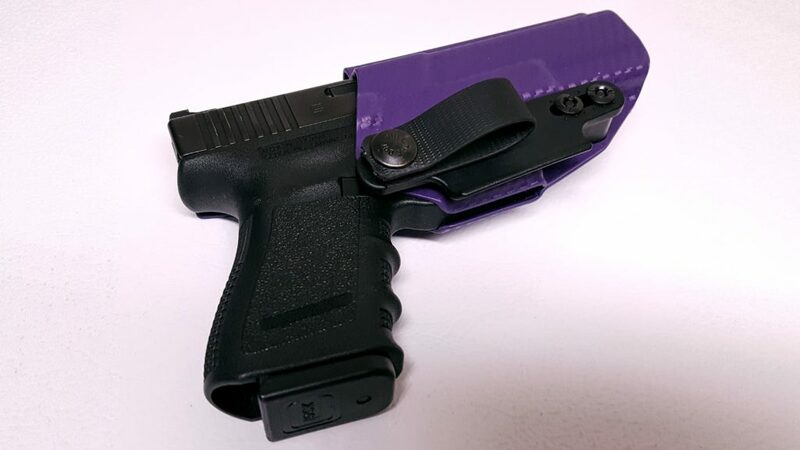 I don’t usually have pockets in my girl-pants that are big enough for the gun, but it’s very easy to tuck away in a low-profile AIWB holster or even a Flashbang bra holster (but never a Lethal Lace holster). I don’t like to carry this gun a lot because it’s harder to shoot well than my larger carry guns and it is lower capacity with a smaller caliber, but given the choice of no gun or my P380? I’ll go with my P380 every time because it’s a gun I can carry in any outfit, no matter what the occasion. I’ve also shot it enough to know that it’s reliable with all of the ammunition I use, and with night sights, an oversized slide release, and the ability to lock back on an empty magazine, I find it less difficult to aim and manipulate than other microguns. I think the G19 is one of the most balanced CCW handguns out there. That’s not to say that there aren’t guns that are easier to conceal carry than the G19, but you’re probably not going to find many handguns that have the same dependability and affordable sticker price as the G19. And as long as you’re not wearing super slimfit clothing, it’s a pretty easy gun to conceal. Personally, I recommend dressing in clothing a little baggy or wearing fall/winter wear when concealing it – at least with the older models. My G19 is a Gen3, so it’s a little bigger than the Gen4 and 5 models. Aside from that, the G19 is a pretty straightforward gun – it’s a Glock, so you know that it’s going to be hardy and accurate. While I don’t have a Springfield XD-S of my own, I was lucky enough to get some range time with my buddy’s 3.3” 9mm and now I’m considering making that my next purchase. I was surprised at how comfortable the gun felt, both in my hand and when it’s holstered. 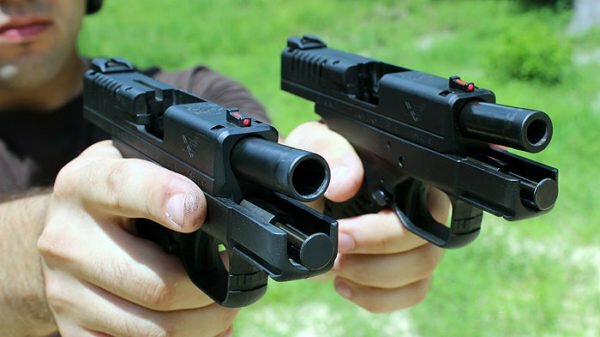 Another reason why the XD-S is in my top-three list of best CCW pistols is its variety. Since it comes in two available sizes, the 3.3” model and the 4” version, you’re able to choose what’s more important to you: easier carrying or easier shooting. But even if you go with the slightly larger option, you still won’t have any problems making the XD-S your daily CCW pistol. Note: Along with the 9mm, you can get the XD-S two other calibers: .40S&W (only available for the 3.3”) and .45ACP. You probably didn’t expect to see a revolver make my top-three CCW list. The truth is that I’m a big fan of wheel guns, and the .38 Spl is a dependable cartridge that has more than proven its effectiveness in self-defense scenarios. On top of that, the Bodyguard’s small frame and snubnose barrel makes it a comfortable gun to carry around, and its hammerless design helps ensures that you get a snag-free draw every time. 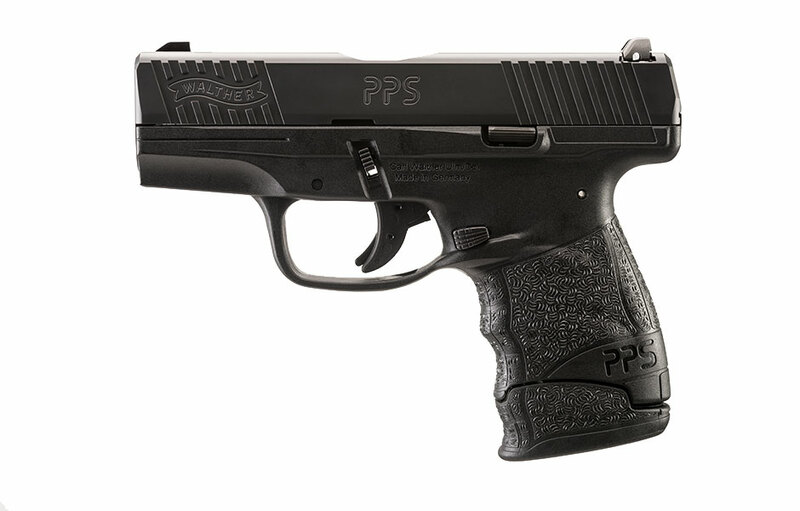 Overall, the Bodyguard is a reliable pistol that’s easy to conceal and packs a powerful punch. For this reason, I prefer this gun over other pocket pistols, like the .380. I have two carry guns, but I don’t carry them at the same time. Recently I’ve taken to carrying a full sized gun. My gun of choice being the CZ P09 in a strongside OWB holster. I alternate between my HTC light bearing holster and my Alien Gear Cloak Mod OWB holster. I prefer the larger gun due to it’s full sized grip, it’s longer sight radius and well, 21 rounds of 9mm is comforting. I stopped caring about printing and started carrying something I felt gave me the sharpest edge. I’ve upgraded the trigger with a Cajun Gun Works short reset kit and have put a few thousand rounds downrange. I’m confident in the gun as a platform, and run it with the decocker. My second gun is my alternative in situations where I can’t carrying a full sized gun do to dress requirements and do something subtle. I go with the classic Walther PPS. It’s a 9mm with a long grip, it’s superbly thin, and provides me 9 rounds of 9mm. It’s not quite a pocket pistol but with my Clinger Gear No Print wonder I carry discretely and comfortably. The Walther is a simple, no nonsense concealed carry gun that’s plenty modular. You can swap the backstraps for comfort, as well as the magazine size for a flush or extended fit. Both guns have never let me down, and hopefully never will. There we have it folks, our first round of author carry guns. 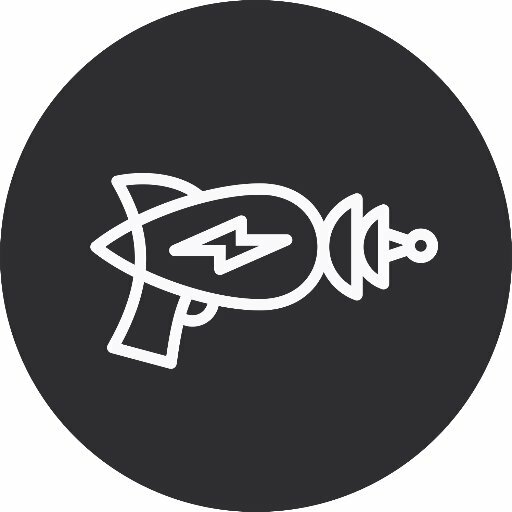 We’ll be regularly updating this with the other author’s carry guns, as well as the editorial staff’s selections, so be sure to check back in as we add things. Hopefully this has given you some inspiration for your own carry choices, and will help you out when picking one for yourself. Whether its your first gun, or your fifth. Once you’ve gotten your carry gun, check out our Best Concealed Carry Holsters and also Best CCW Insurance Review. What do you think about our choices? Any questions for our authors? Let us know in the comments below! 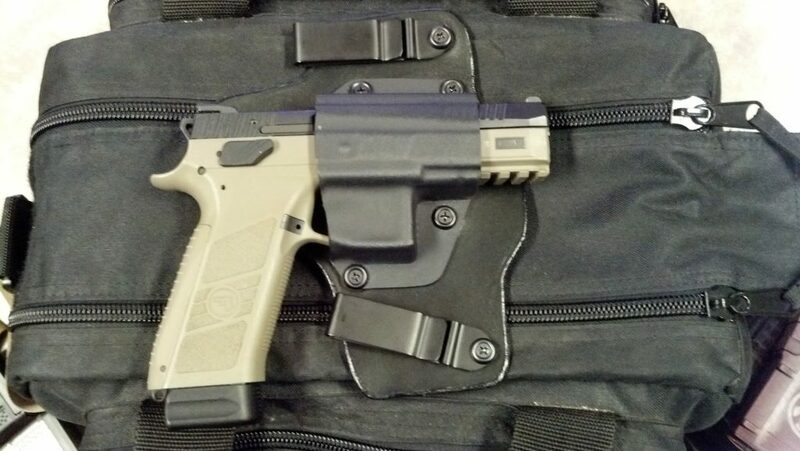 Walther PPS in 9mm and Alien gear IWB, spare mag in pocket. Slim, comfortable, and if you need anything more you shouldn’t be where your at!! S&w M&P Shield in 9mm. Get it without the safety, less to fumble with, your index appendage is the safety. Great shooter, very comfortable size and weight, doesn’t print. Goes bang everytime I have pulled the trigger. Load it up with some quality defensive rounds and you are good to go. winter carry with full clothing is an FN-FNP.in .45ACP. Summer carry is a Ruger SP-101 in .357 Mag on a high hip leather snap holster. my fancy clothing /going out is a Sig P230 in .380. use the tool that fits the situation, don’t use a sledge hammer for finnish work. I have an SR9C as my CCW and I love it. 10±1 or 17+1. I know it’s similar to the 9E so I have to say you picked a great gun by a great company for a very reasonable price. Thanks for sharing your thoughts, Bobo. It seems like the world is divided into two opinions on carrying: One should never, ever print, or one should make a reasonable effort not to print, follow sensible guidelines for concealed carry, and get on with life. I am working toward adhering to the latter as being the most sensible option. Well, to each his own, but, I will NEVER own or carry a Glock. I have had too many cop friends tell me horror stories about their Glock carry days and why they will never carry one again. Edward, I’d like to know why your Cop friends would never own a Glock? I’m retired LAPD and carried a lot of different guns in both uniformed and undercover assignments. 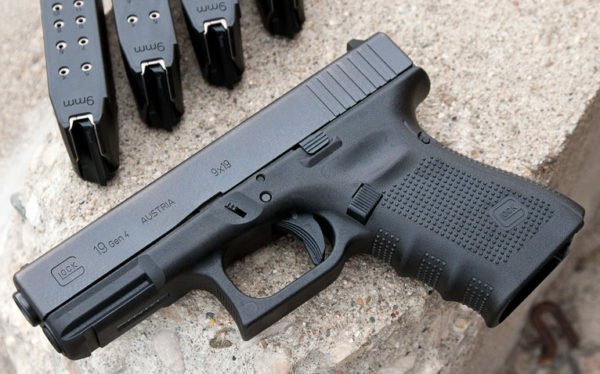 If I could only have one gun it would be a Glock, probably a Glock 23. Know why, because it always, say again, alway, goes bang. On top of that they are lightweight, hold a bunch of bullets, have less felt recoil and did I mention, they always go bang.